Back on stage. The Tose open their 2019 passing the Epiphany day, together with the delicacies within the traditional stocking Befana, brings with it the match valid for the recovery 3a Day of Group B of Series C. Exceptionally walls between friends “alternative” the Chiaradia Stadium Cordignano, the rossoblù have the possibility in the head-to-tail against’Oristano to rake in other 3 Fundamental lengths to dilate gap con la Riozzese, in preseason consistently paired vittoriesi the top of the list. 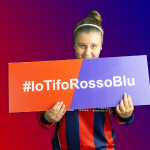 To succeed in their aim, girls coach Fabio Toffolo will approach the best, mentally and physically, contention since the kick-off in all its component, from the forward line to the protagonists of the rearguard with distinctly defensive tasks. Among these stand out, almost self-evidently, in preseason sparkling field trials of “The Wall” Michela Martinelli, already used at full capacity by the Rossoblu coach with tangible profits and abundant crumpling of eyes in the audience, He admired by his crystalline class and the upper step. We feel just the number 4 Former Tavagnacco like Tose were prepared, Also during the Christmas Holidays, to return to the best league in the heart of the mechanisms and, Consequently, entire season. Christmas Holiday for all but not for you: commitment under the Toffolo coach guide was also intense in between old and new year. Of course, in these days of celebration, we worked even more than ever, with great perseverance and great fervor. On the other hand a preparatory recall was necessary given the anticipated return to the field, Because recovery of the match late October, unlike our rivals in the group. The spin against Oristano is the classic game that, on paper, It hides more dangers than it seems, saw only, obligated results available. Basically it is never easy to face teams that do not know, with which neither I nor my companions have historically never had to deal. 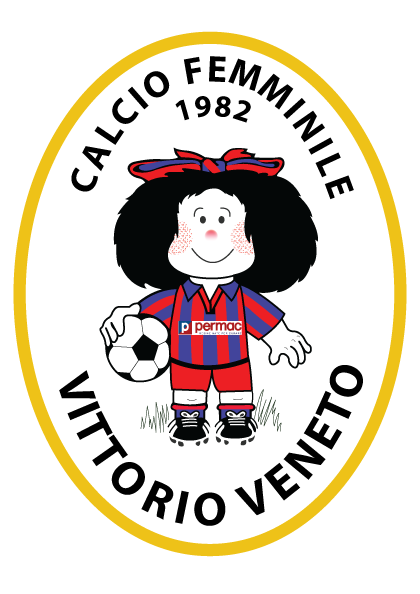 Surely we should be able to deal with the match in the best way, avoiding pigs as “enemy of ourselves”, allowing the field and enthusiasm to an opponent who has nothing to lose and will prove to be rose up in Veneto to challenge leaders to impress. FORBIDDEN the focus falls, we will not have any way to make the case to their position in the standings and the points that separate us. It was conceivable you would become very quickly a reference point for companies and companions in your new experience in rossoblù. 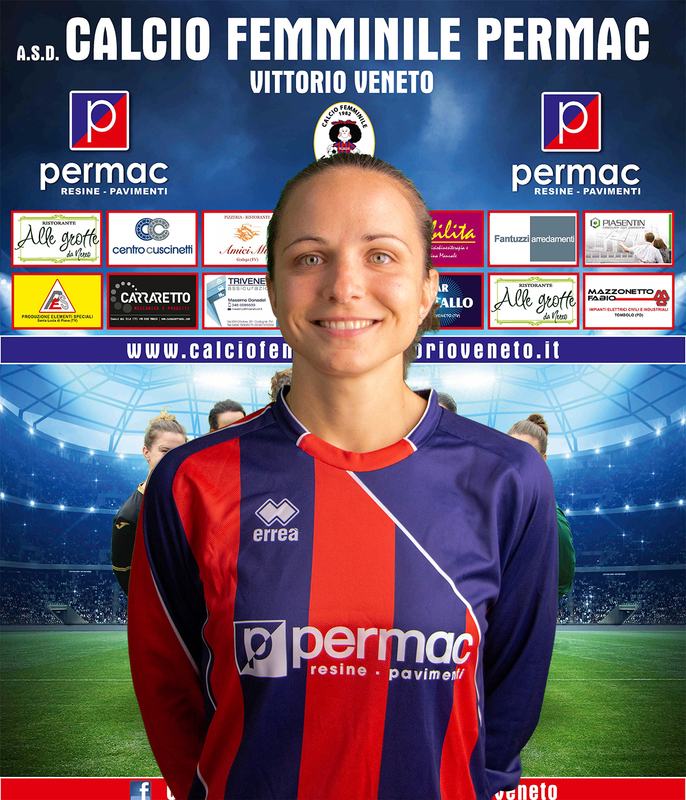 What is your assessment of these first 4 months in Vittorio Veneto? Col group I found myself at once completely comfortable, on the other hand I think it is impossible not to be better with the human companions of this technique and carat weight. 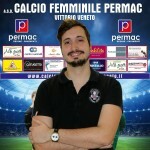 L’impatto con la Serie C è stato sicuramente particolare, dal canto mio ero abituata ad altri ritmi e altri impegni e ricominciare da zero è stato certamente non semplice in fase iniziale. The target, ovvio e cristallino, è quello di provare a vincere il campionato, anche per questo ho deciso di rimettermi in gioco a Vittorio indossando questa maglia e esplorando territori a me completamente sconosciuti. All the numbers of 2018: Reginato record, Piai teacher goal, and Tomma is to be cloned!